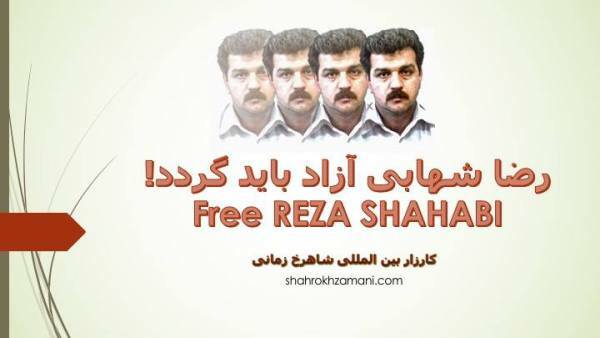 Three weeks after conditionally ending his fifty-day hunger strike on September 27th, Reza Shahabi has still not received any medical treatment in a hospital. Reza Shahabi, a member of the Executive Committee of the Trade Union of the Tehran and Suburbs Vahed Bus Company began his hunger strike protest on August 8th as he entered Rejai Shahr prison in Karaj. He was protesting about the legality of his case – a new prison term of 968 days – and prison conditions. He conditionally ended his hunger strike when a high-ranking security official of the Iranian regime promised to deal with his demands. Reza Shahabi needs immediate and comprehensive medical care to deal with the injuries he sustained during his arrest and interrogation, as well as many problems that have resulted from his long hunger strike. He currently has stomach problems and high blood pressure while eating. He is having many nose bleeds. Two operations on the vertebrae in his neck and back, carried out while he was in prison four years ago, are causing him severe pain. One side of his body is numb and the other is in great pain. Although he is clearly very ill, he is being deprived of medical treatment in a hospital. This is simply because he is not prepared to go to hospital in handcuffs and shackles! 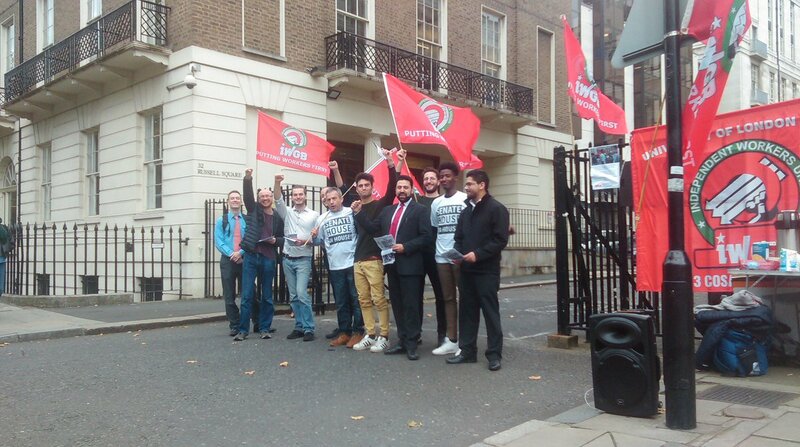 This is how the Iranian regime treats labour activists, jailed workers and political prisoners! Sends solidarity greetings to all jailed labour activists and calls for their immediate release. This meeting takes inspiration from the militancy shown by the IWGB members in fighting to improve their pay and working conditions and pledges to support them individually and through union branches in whatever way we can.